Ronen had promised (or threatened?) it! "I'll get the perfect score next time". And he did indeed. The strong GM teased his opponents during the Banter Blitz session, saying that he was playing "like a chicken, without taking risks". Yeah, right... a chicken GM! Indiana-Jones won all the 15 games playing very well , and commentating on them like a talking-machine. It was a nice and interesting session. 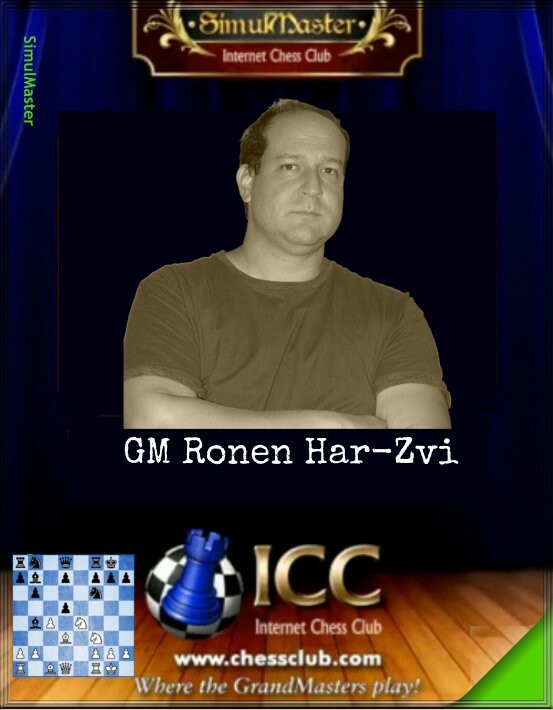 Well done, Ronen!